Brecon’s St Mary’s Church will be offering the hand of friendship – and tea and cake – at a new group which starts next month. Tea at Three will be a chance for people to get together and make new friends in a relaxed setting, and it will be up to members how they choose to use it. The town centre church has become a popular meeting place since it was reordered a decade ago, when it opened up a café and children’s play area. It underwent a substantial refurbishment last year, including better disabled access. 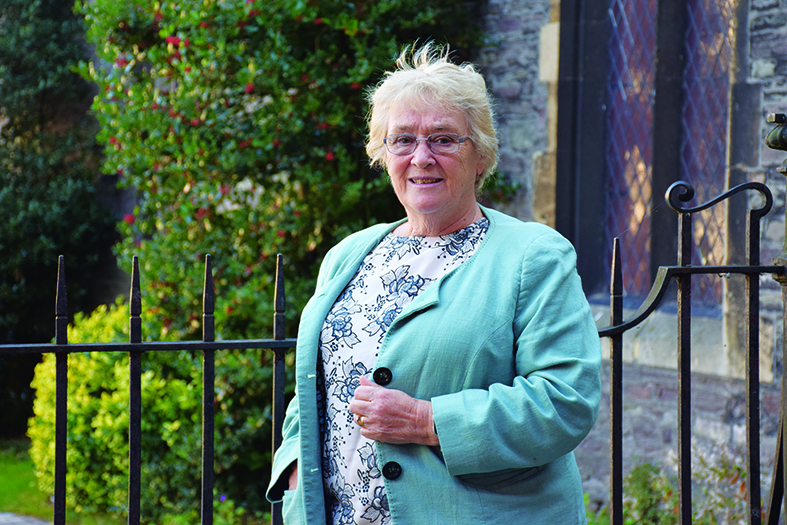 Churchwarden Liz Parry, pictured, said: “We’ve been open now for 10 years and we asked ourselves where are we going – if you don’t start reassessing you stand still or go backwards. “One of the things that has come out of the past 10 years is the children’s play area and, on the north side of the church, a private area where we have a lot of prayers and messages left – a lot of the time from people who have been bereaved or are lonely. And it was from those discussions that Tea at Three, a friendship group where people of all ages can get together, was born. “It doesn’t just apply to the elderly,” Liz said. “There are no labels. We’re starting on the first Saturday in November and everyone is more than welcome come in, sit down and have a chat. “Often people manage during the week but come the weekend some people go from all day Friday to first thing Monday and not speak to a soul. “We chose Saturday because there’s no transport on a Sunday, and we’ll be opening the building up so people can wander in and meet with people who are likeminded, have a piece of cake and a chat and come and go as they feel. “Really it’s for the people who use it to call the shots. It has to be people-led so it’ll probably be an hour in the beginning but it’s up to people to decide if they want to be here for another hour. The church is already host to many clubs and charities, including a Welsh language group, the Air Ambulance, a Parkinson’s group, Credit Union and Cards for Good Causes, and the new group takes its inspiration from its mums and toddlers group. “We have the young mums’ group – people who come in and use the café and facilities,” Liz said. 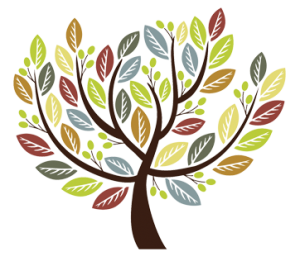 “The mums and toddlers group has grown and we’re always thinking about ways we can keep it up to date and contemporary for the children who use it. The first Tea at Three takes place on November 3 and everyone is welcome.